Borders Care Voice is looking for a Collective Advocacy Worker for its new You See it All Project. 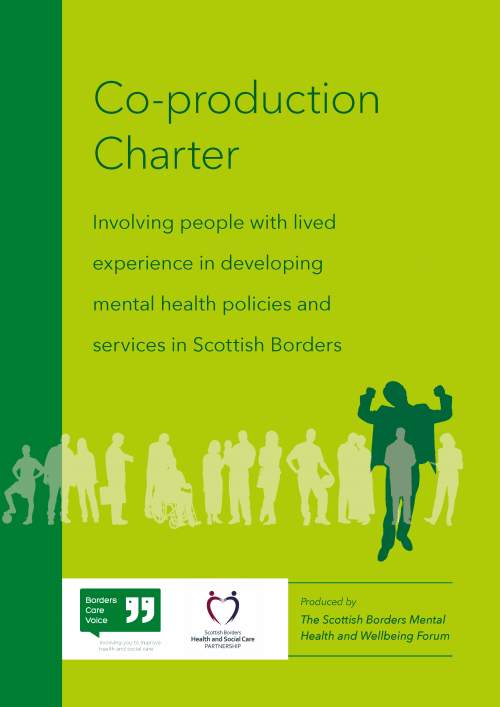 In this is new project, you will help to give a voice to some of the most marginalised and socially isolated people in the Scottish Borders. You will work with people on low incomes, empowering and developing their skills and confidence to tell their stories and educate their communities, as well as with local and national key decision makers. The groups will operate on a collective advocacy basis to identify common issues and collectively agree which actions to take to address them. This will raise awareness of the issues they face, tackling stigma and negative stereotypes. Many of the individuals will also have lived experience of mental ill health, substance misuse, disability or long-term conditions. The project is joint funded by the People’s Health Trust (Active Communities) and the Robertson Trust. Location: Possible Home Based/Galashiels with regular travel across Scottish Borders. You can download the job description, application form and other documents by clicking the links below.